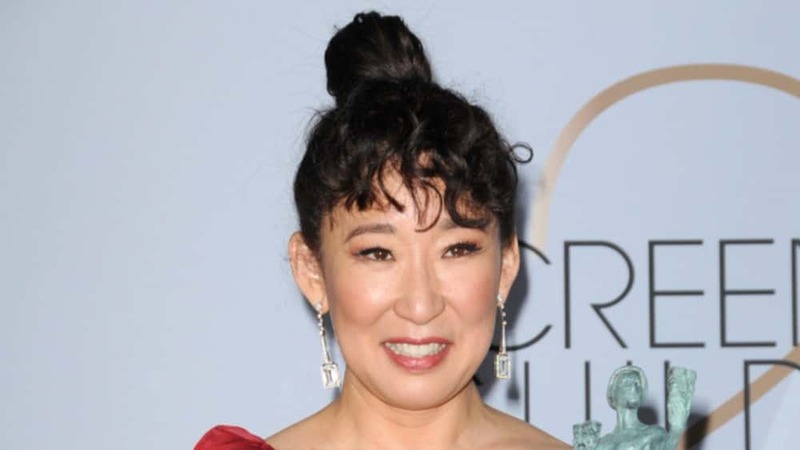 “Killing Eve” star Sandra Oh is slated to host “Saturday Night Live” on March 30, becoming the third Asian woman to do so since the show premiered over 40 years ago. 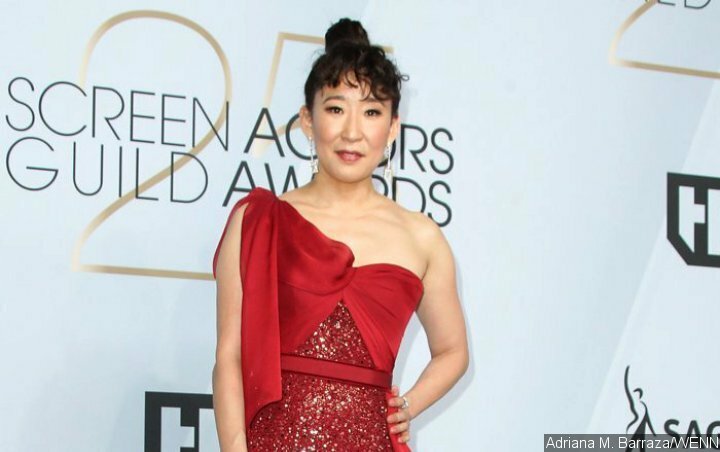 Oh is already having a successful year — the actress co-hosted the Golden Globes with Andy Samberg, and that same night she took home the award for Best Performance by an Actress in a Television Series ― Drama. The second season of “Killing Eve” is also due to come out just days after Oh’s “SNL” appearance.